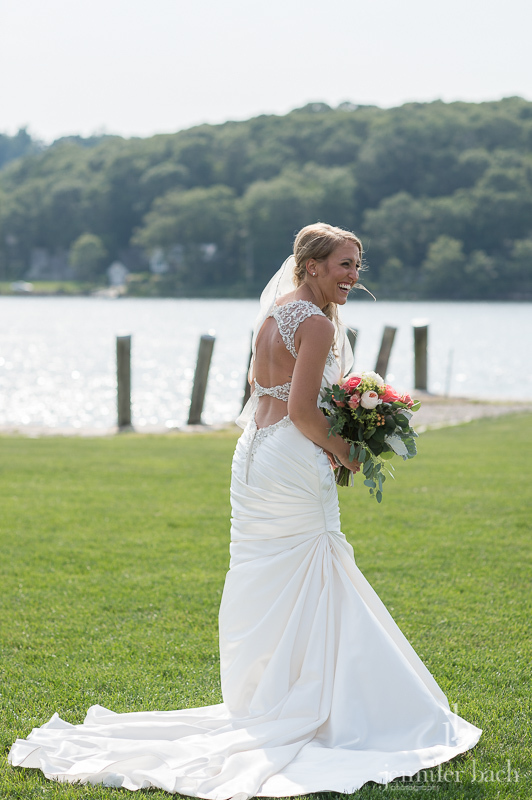 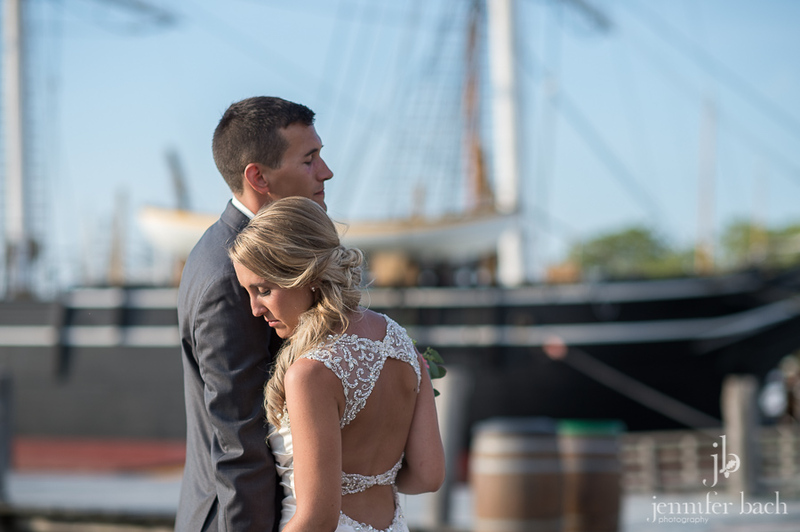 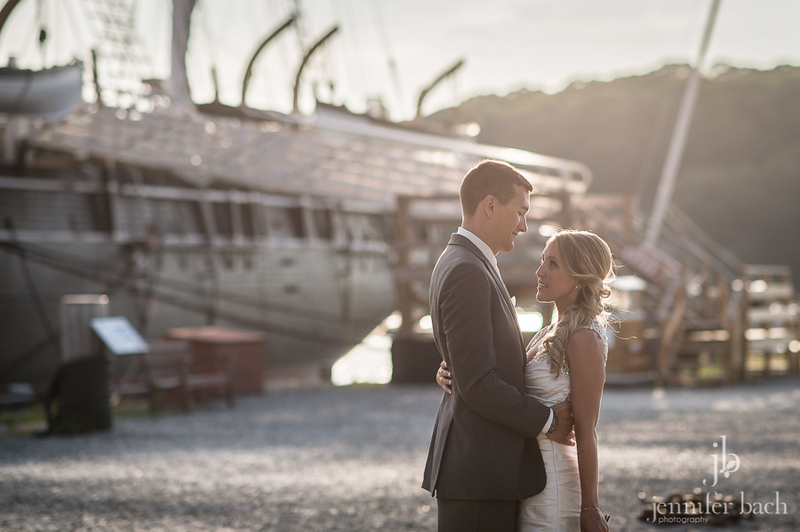 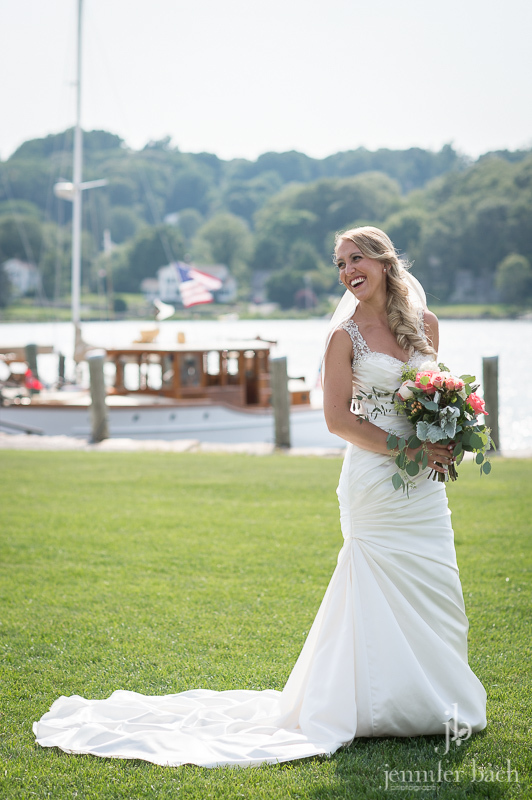 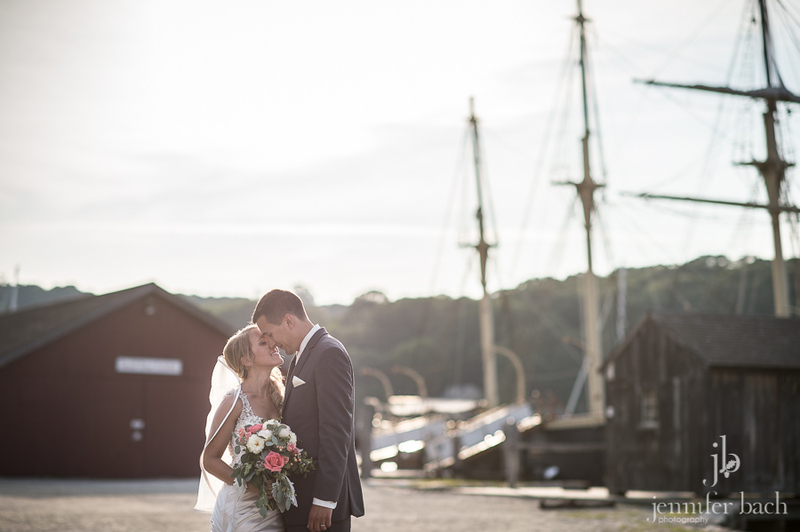 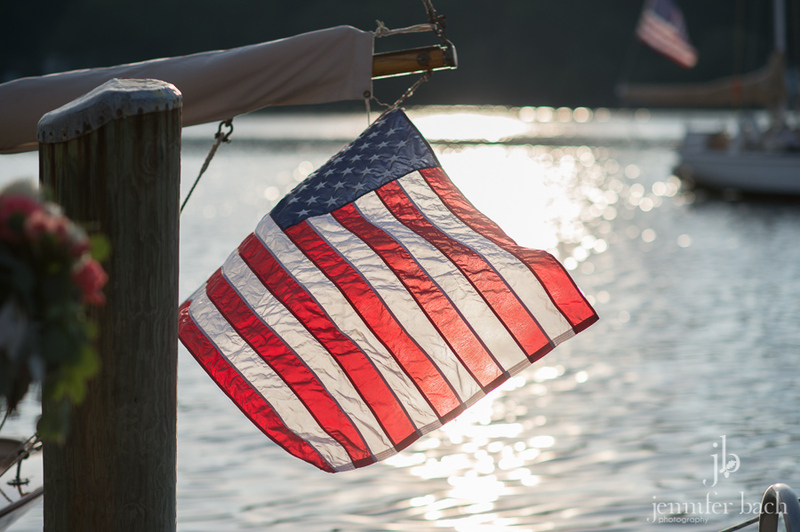 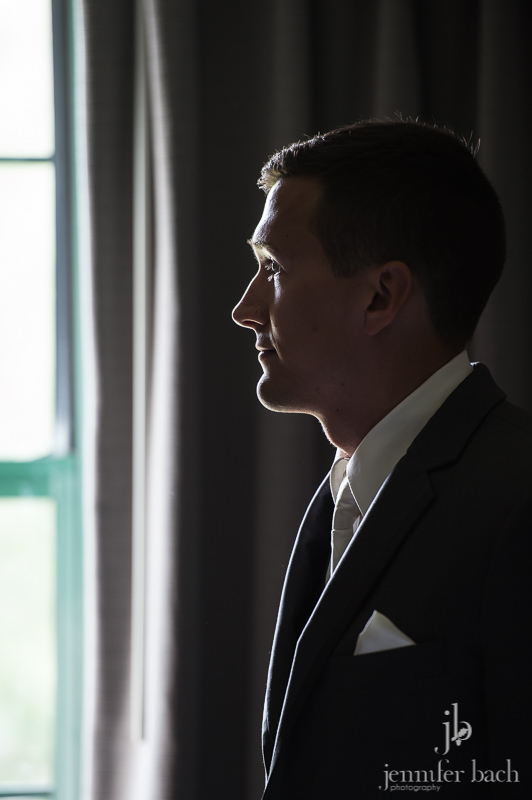 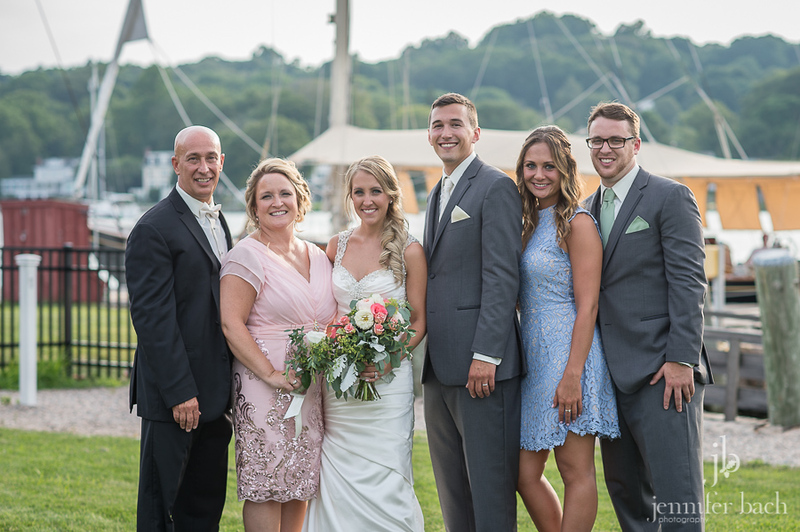 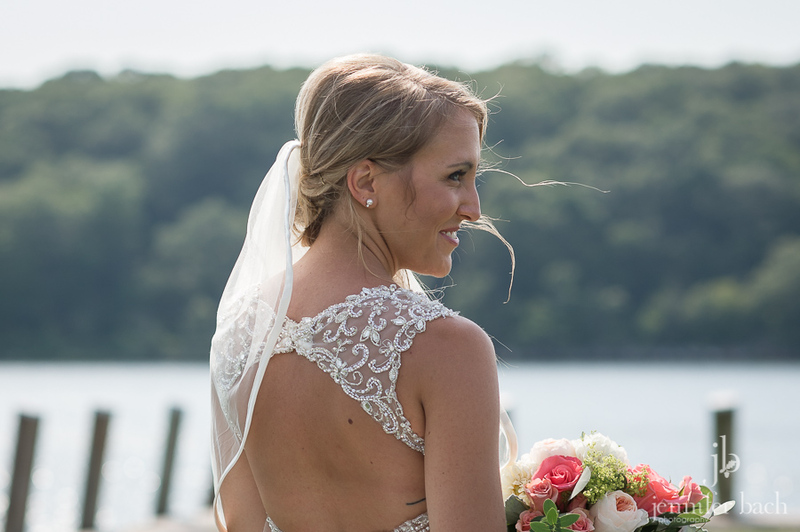 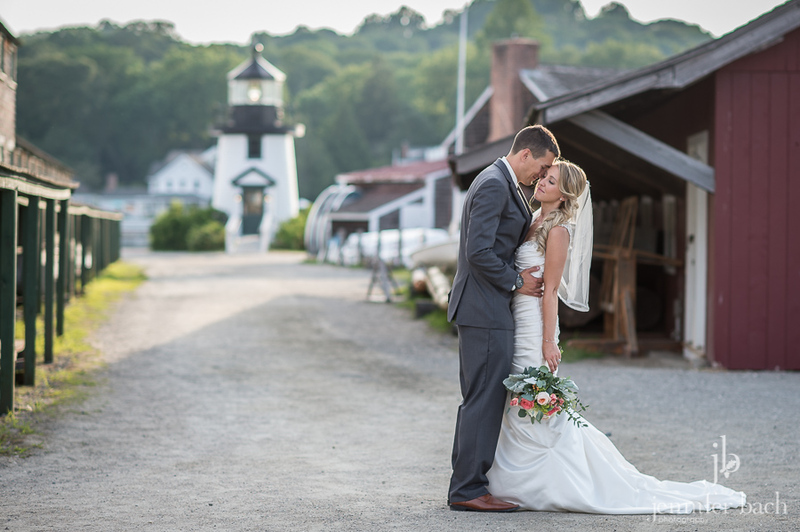 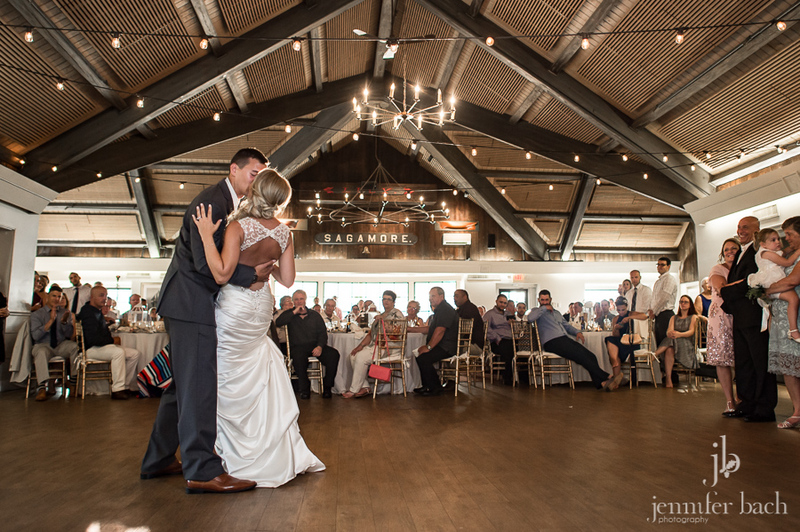 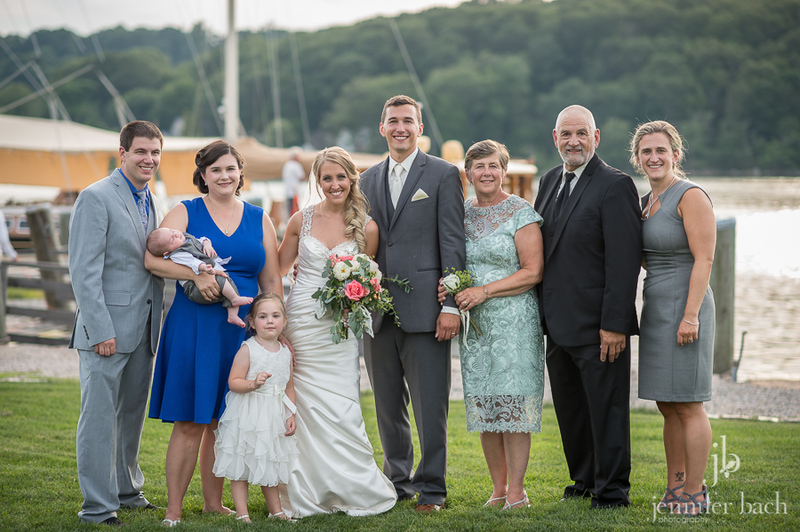 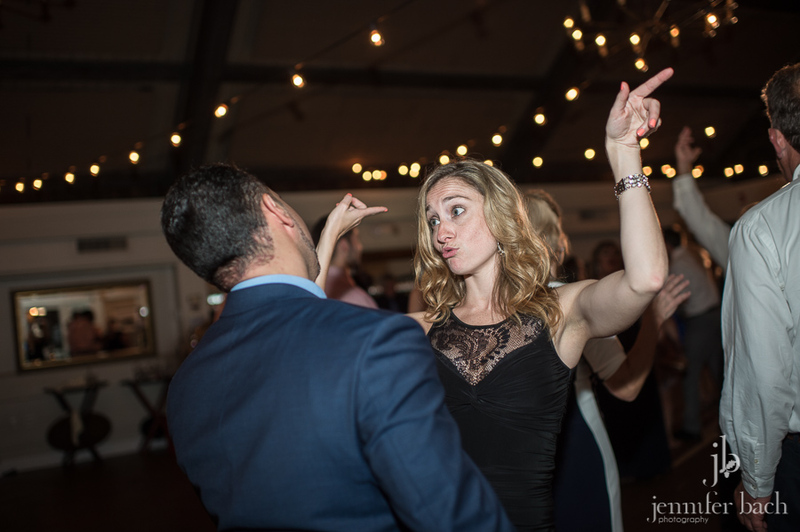 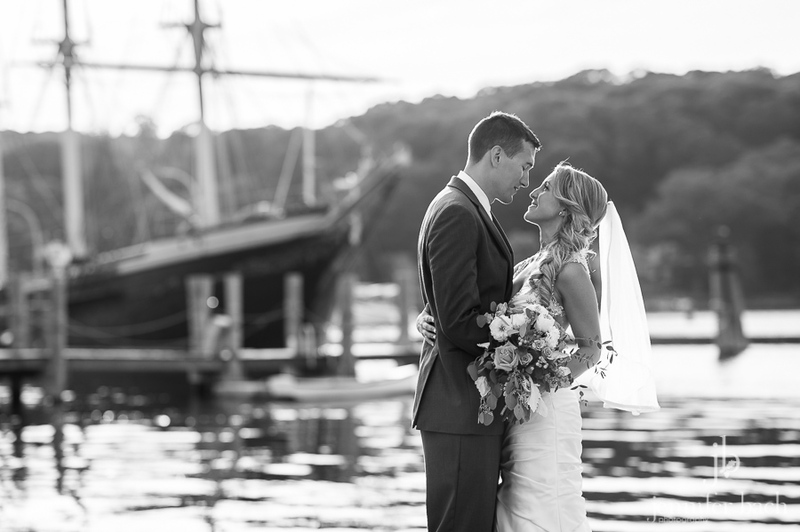 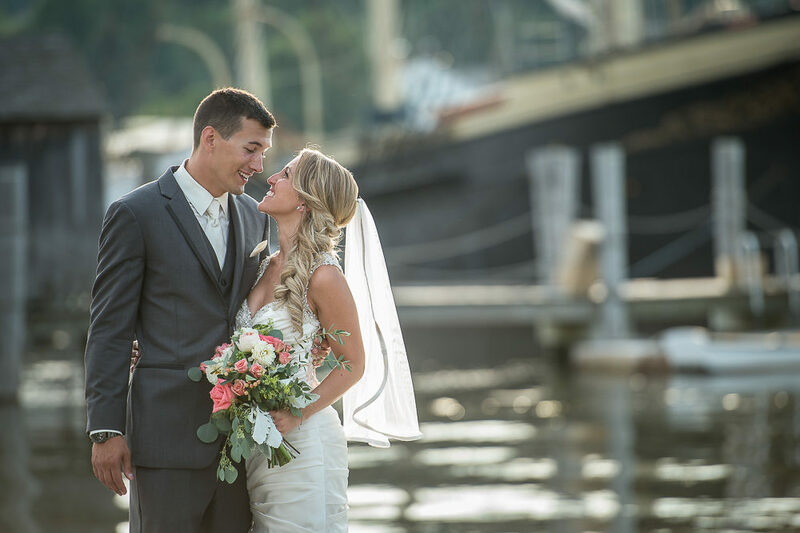 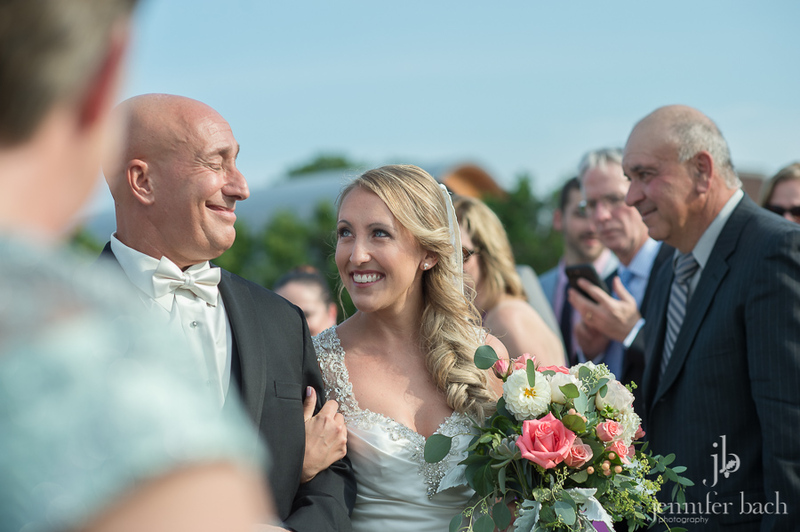 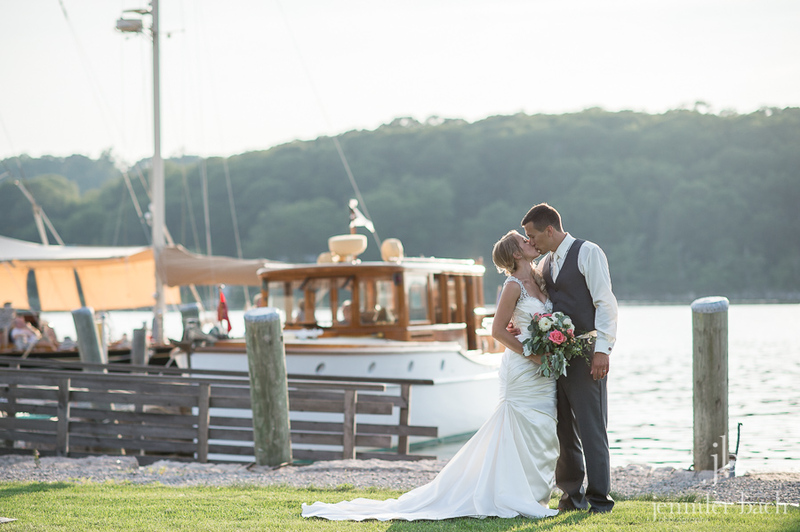 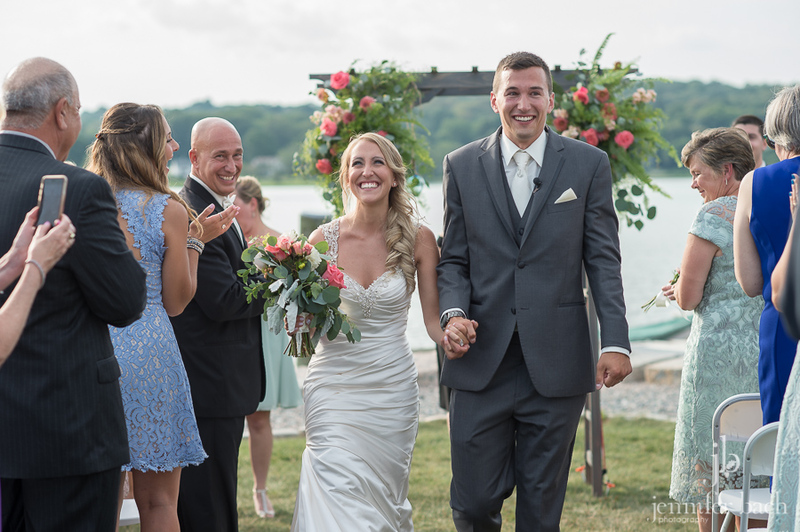 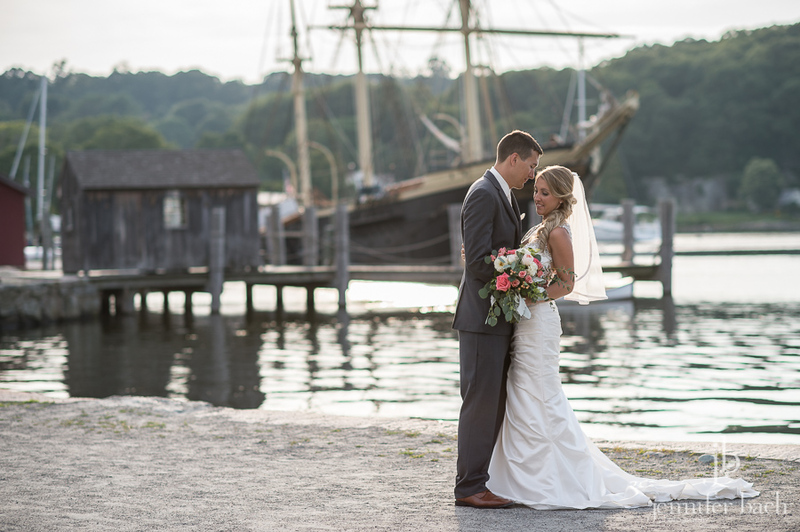 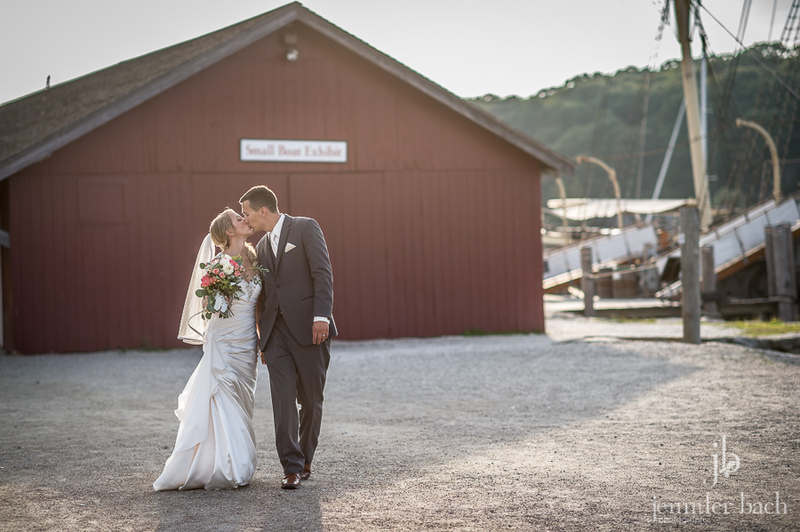 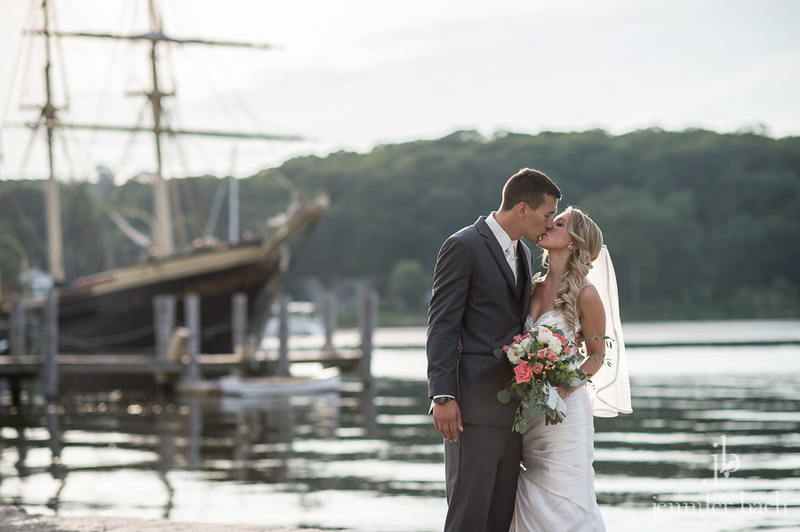 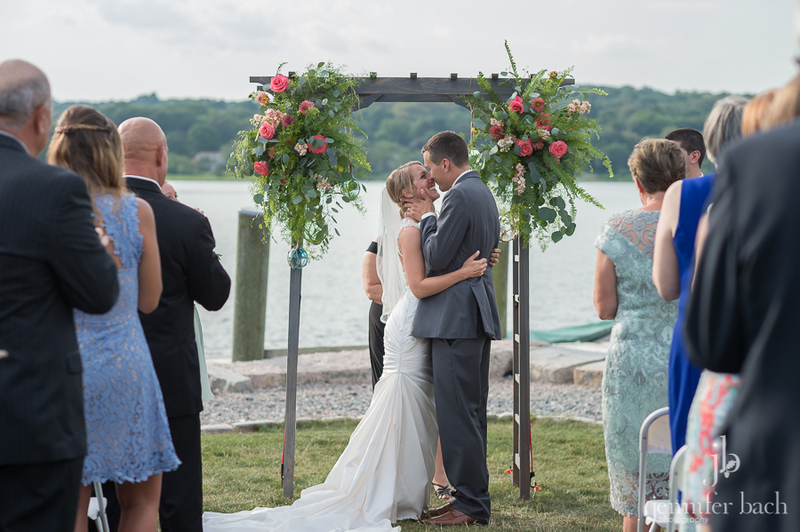 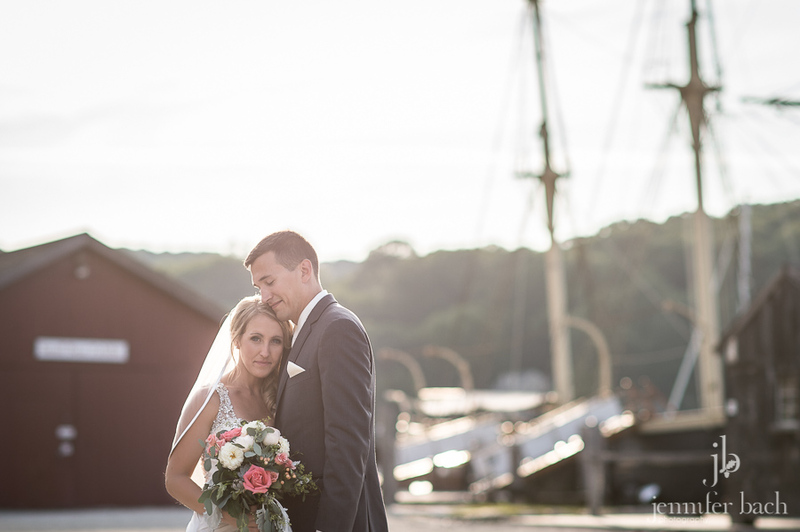 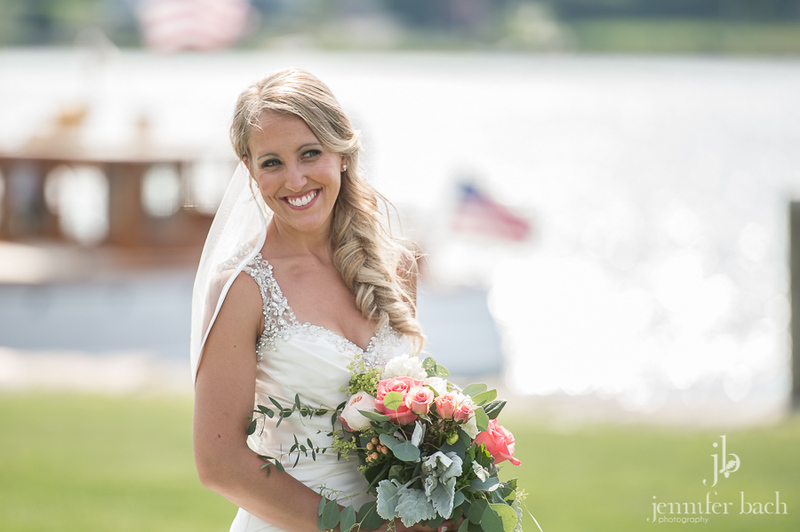 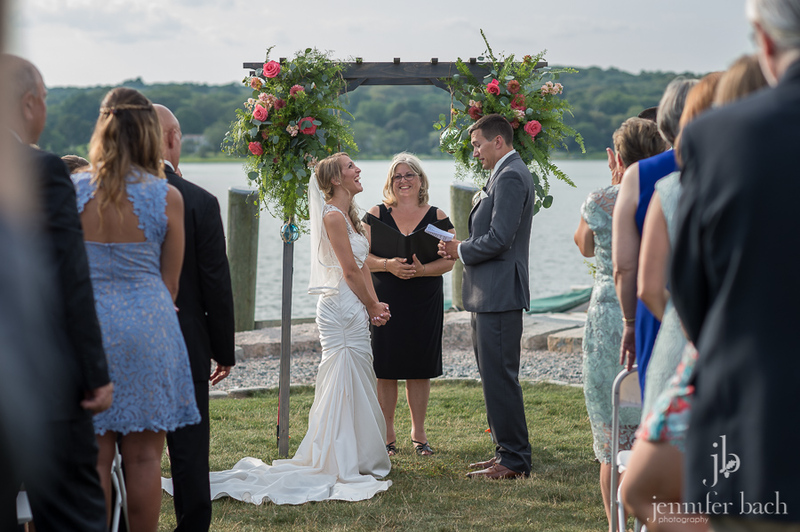 Last weekend, Bryanna and Russell got married on the sweeping lawn of Latitude 41 overlooking the water at the Mystic Seaport. 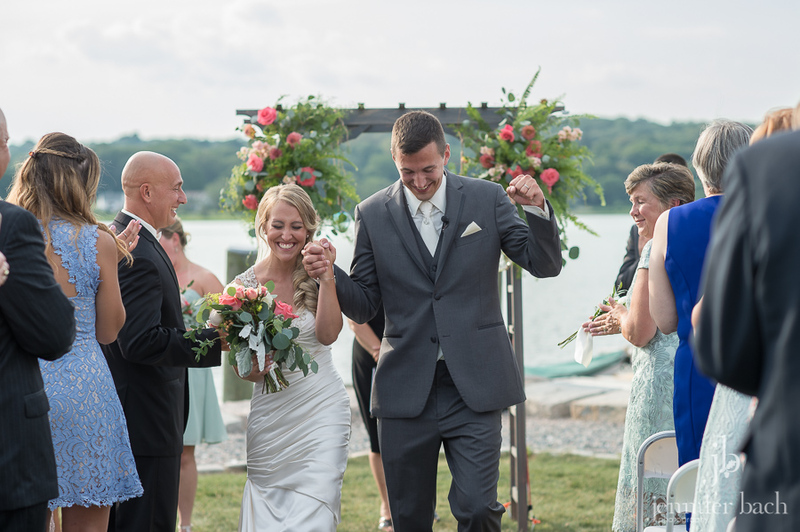 It was a beautiful summer day, made even more beautiful by this sweet couple declaring their commitment to each other in a very emotional ceremony. 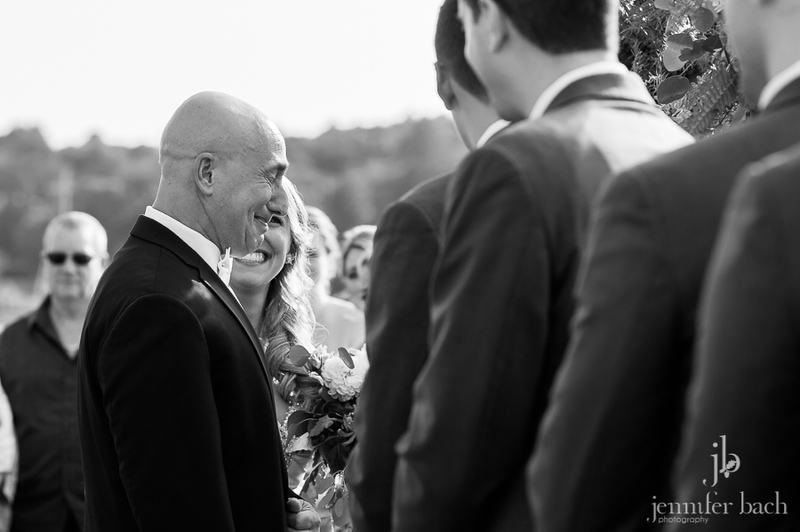 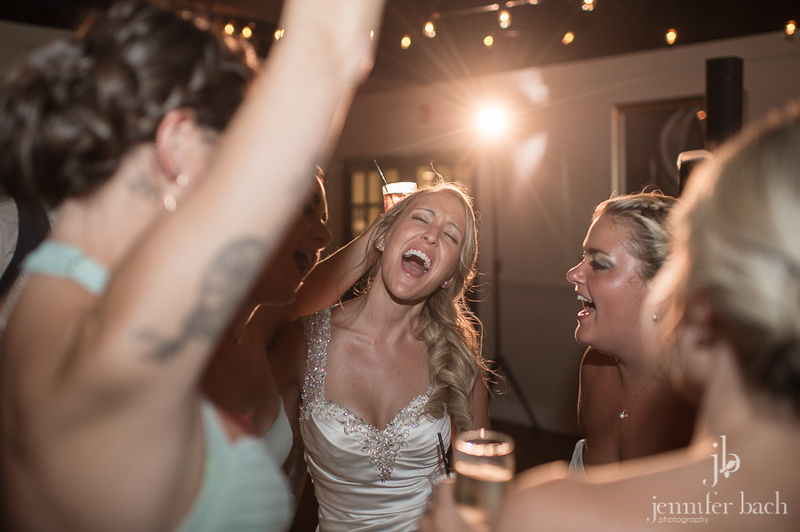 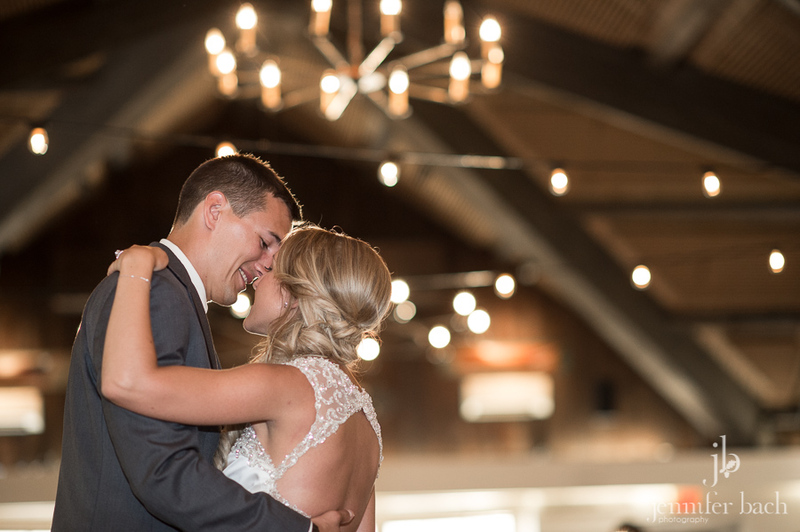 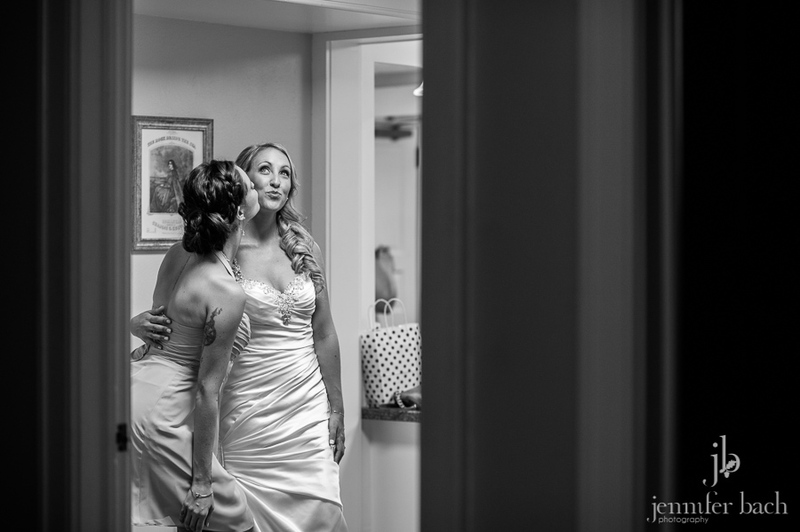 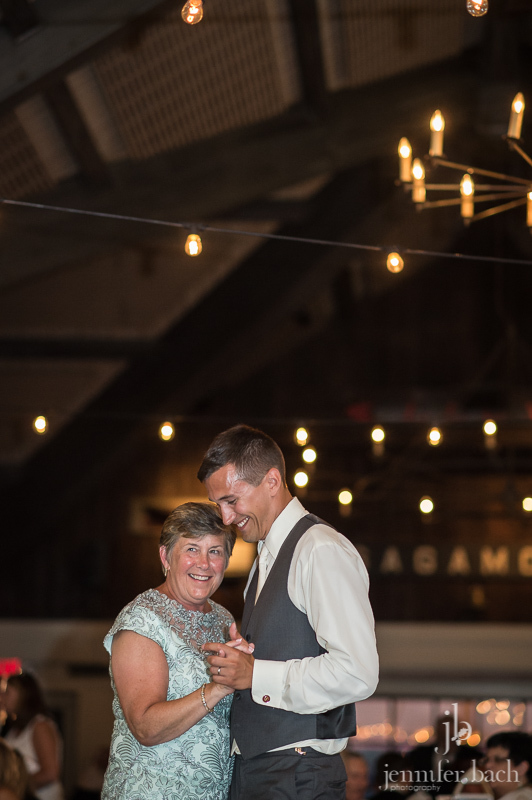 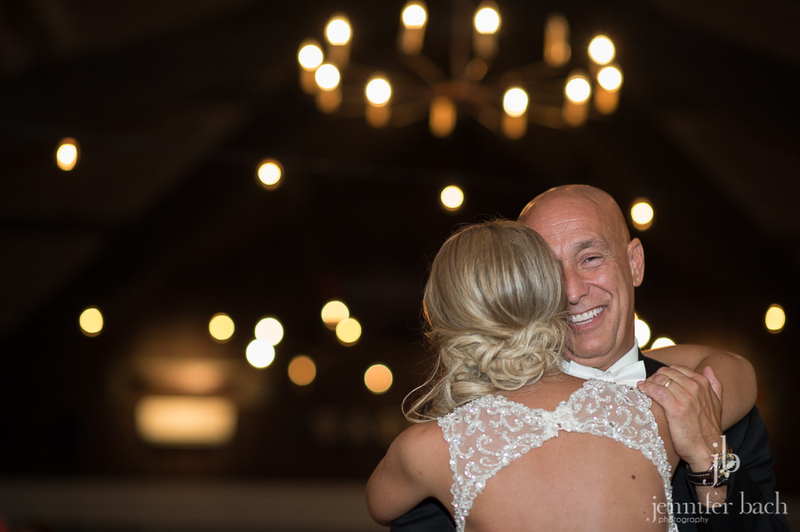 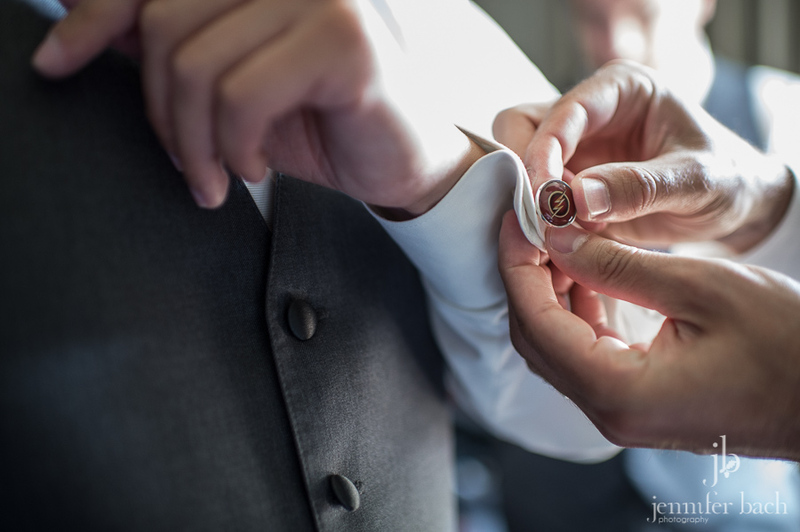 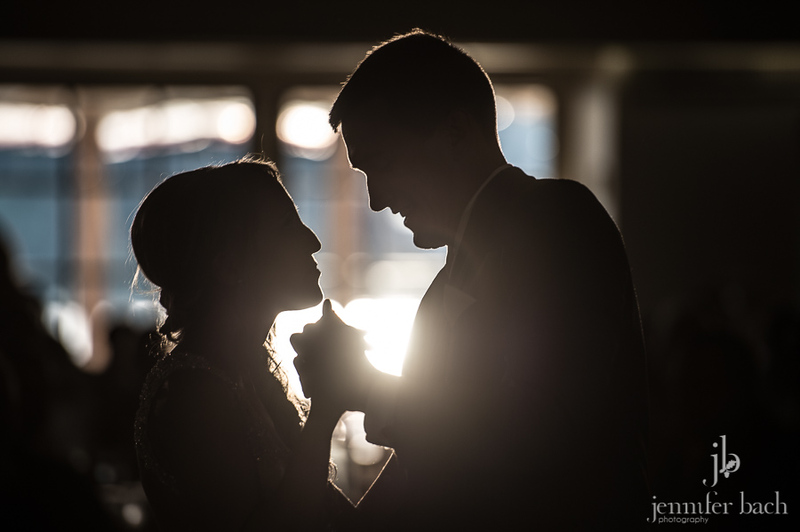 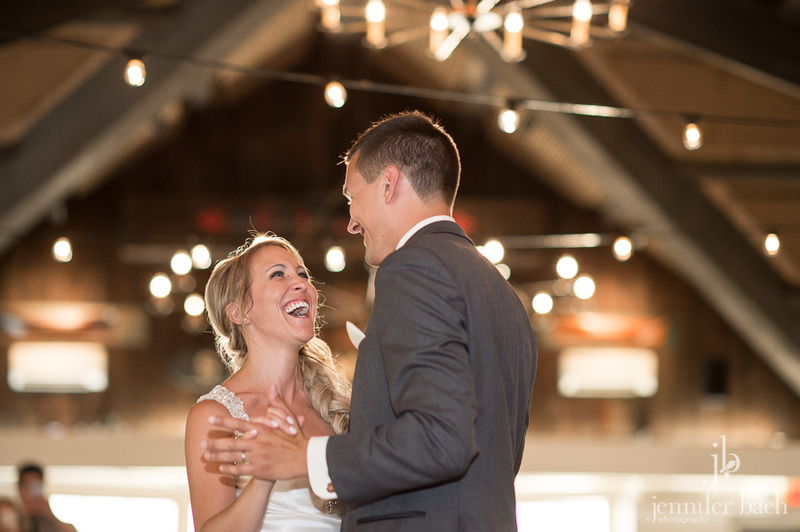 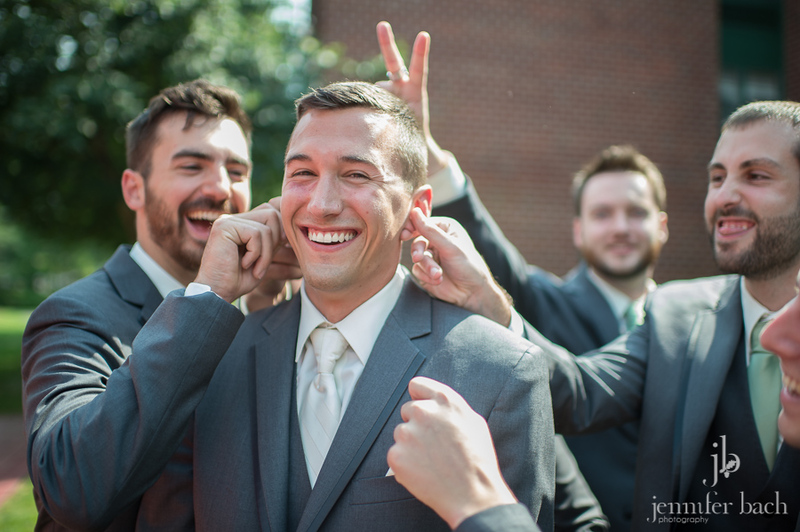 Their were lots of tears, but also lots of smiles and laughter on their big day. 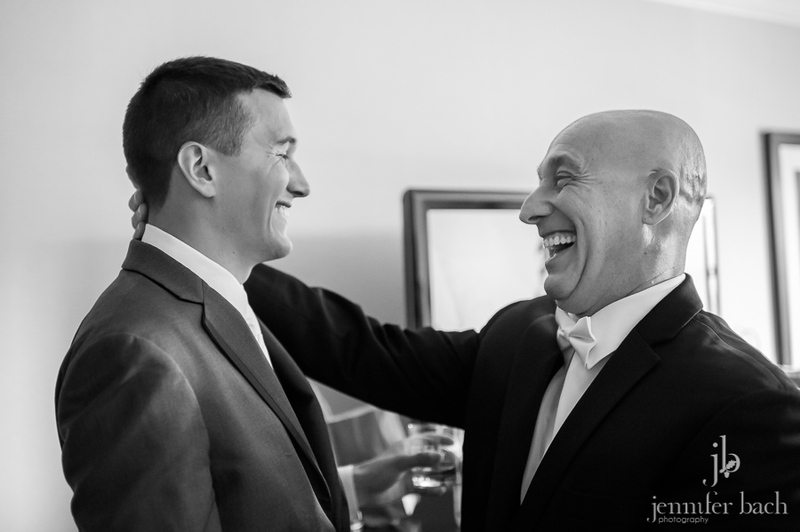 For us, it was like a reunion! 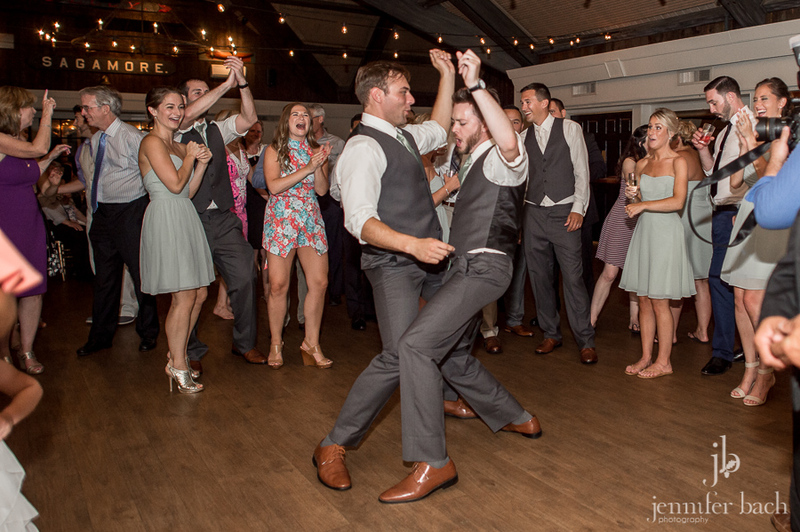 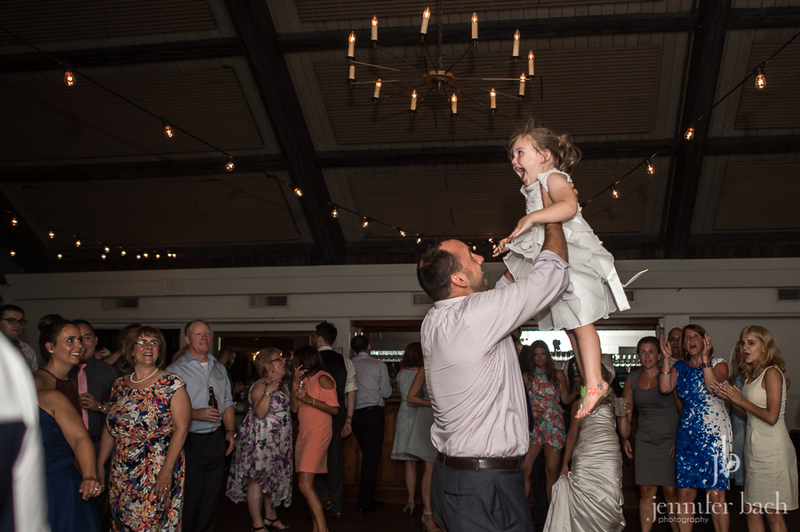 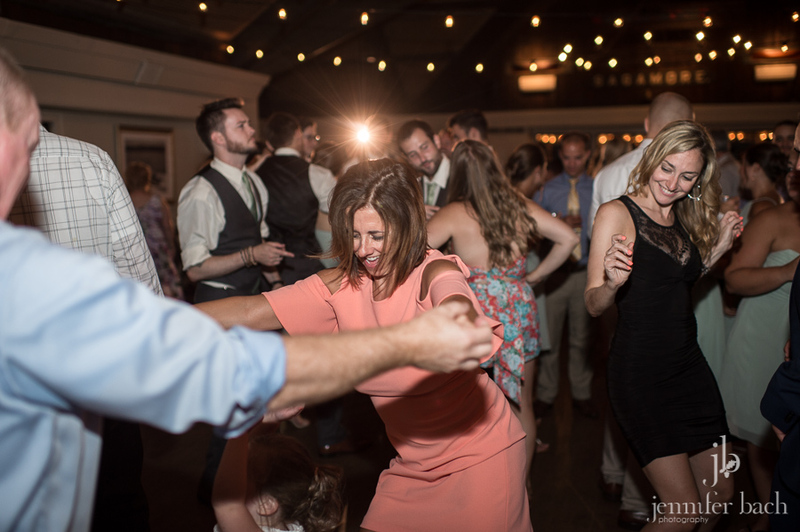 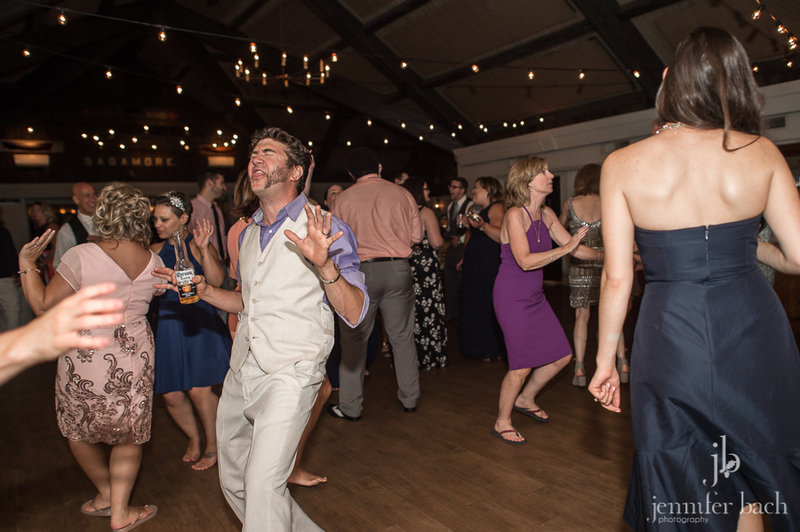 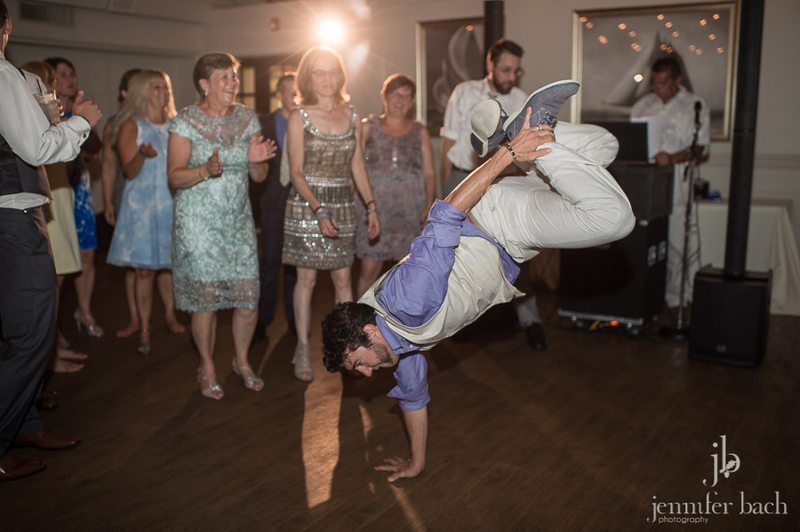 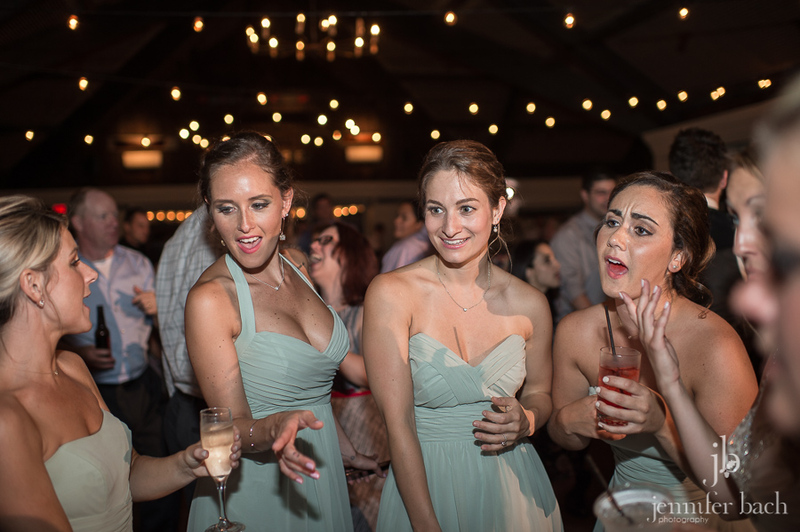 It was so much fun to see Heather & Mike and Kara & Matt again, as well as Bryanna’s family (her father owned the dance floor at Heather and Mike’s wedding!). 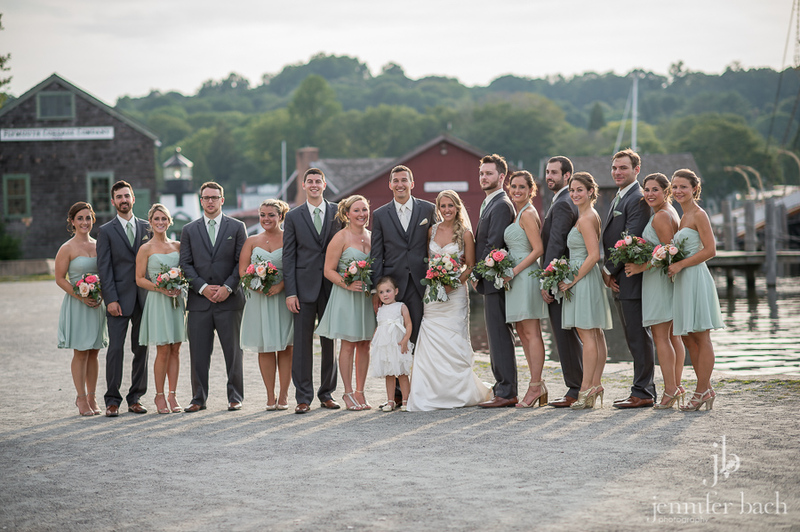 It’s been such an honor to celebrate so many happy occasions with this great group of friends. 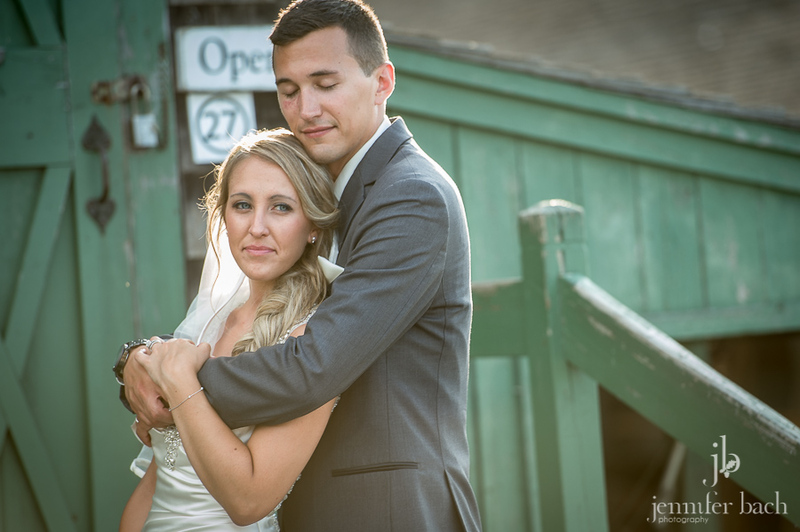 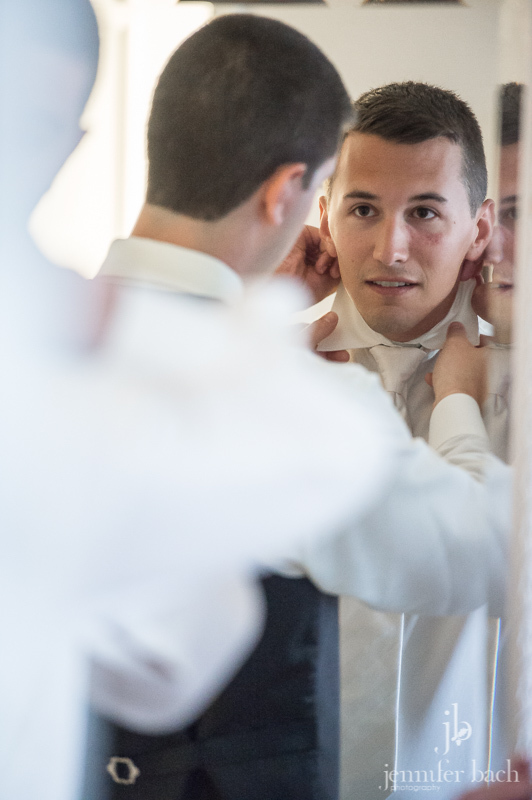 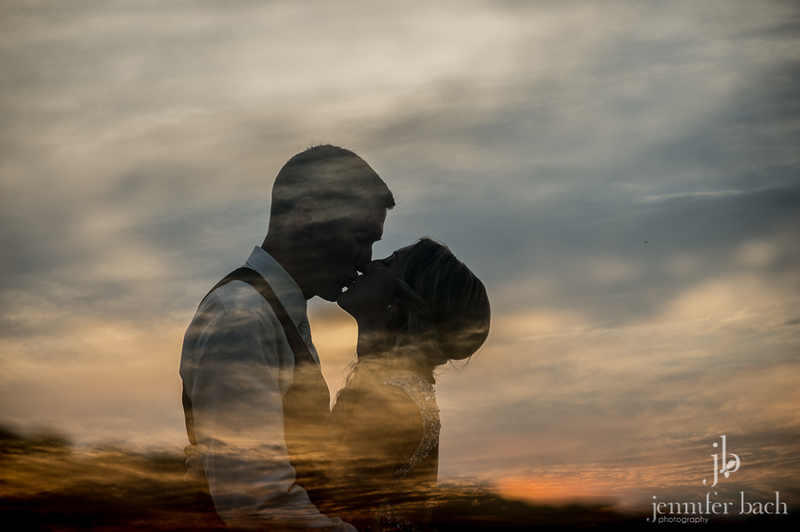 Bry and Russ, thank you for letting us be a part of your perfect day . 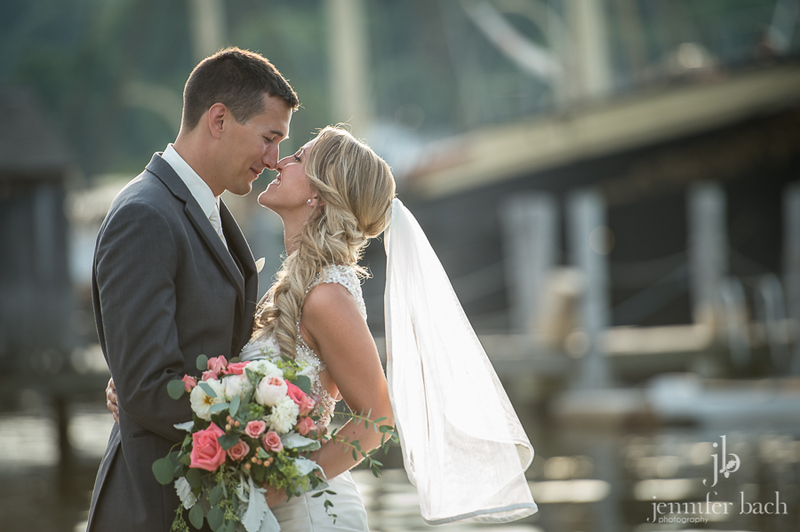 We wish you a lifetime of happiness!